The Mid-West Model 142 provides outstanding capabilities not previously available. It is ideally suited for use on dissimilar fluids, wet gas or fluids with high concentration of solids, etc. 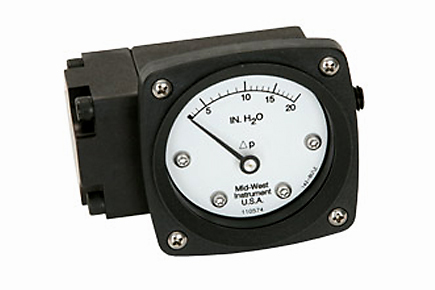 It is a medium range differential pressure instrument available as a switch, a gauge, or both.